Loboc Riverwatch Floating Resto is where you can experience cruising along the jade-green Loboc river while you feast on a sumptuous buffet of local dishes. Why Loboc Riverwatch Floating Resto is special ? Loboc Riverwatch Floating Resto is where you can experience cruising along the jade-green Loboc river while you feast on a sumptuous buffet of local dishes. 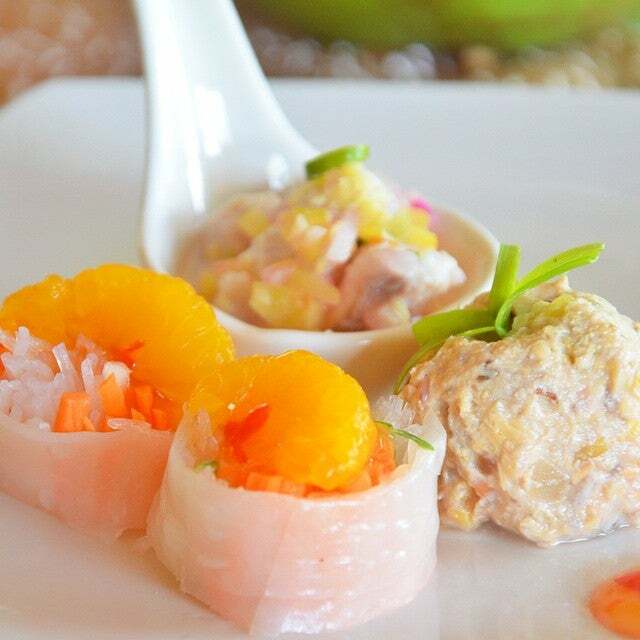 Surely, your Bohol Tour is not complete without going to Loboc River and have some buffet at Loboc River Cruise. They have different floating resto as you enter the place, but according to previous tourists, Riverwatch Floating Restaurant is the most popular one. The floating restos are built on top of several boats attached together. When you board, you’ll see the buffet set up at the center and tables and chairs around it. When the floating resto starts moving, the buffet also begin. The whole journey will take an hour, but the experience may be unforgettable for all visitors in Bohol. 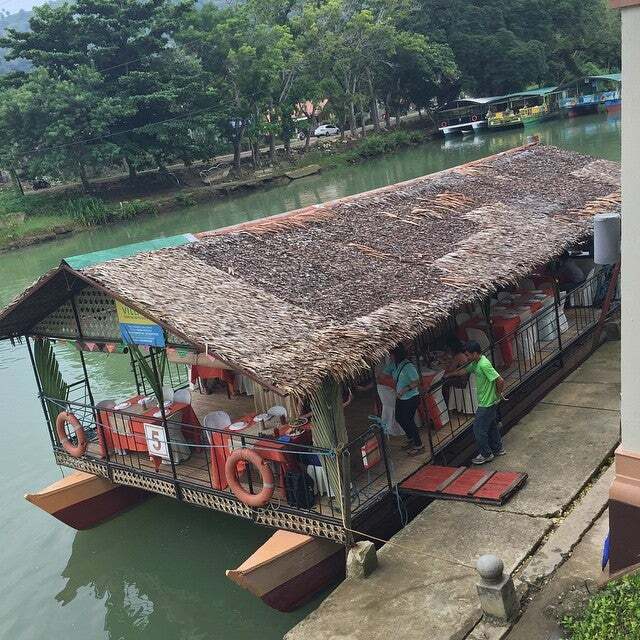 How to get to Loboc Riverwatch Floating Resto? Take the Jeepney plying for Loboc or Carmen from the capital city of Bohol, Tagbilaran City. Or inform you tourist transport drivers on where you want to take your lunch during your tour in Bohol. There's also a stop over in the middle of the cruise, the local will welcome you by an interactive cultural show. 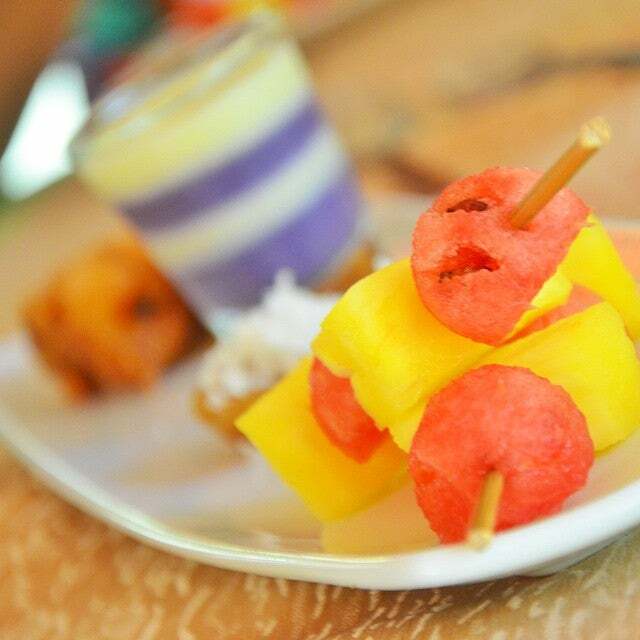 The cruise and buffet costs P500.00 per person and this includes a short cultural show by the local community. You can dance the Tinikling with them. It’s a traditional Filipino dance making use of bamboo poles. There’s a band playing contemporary and classics on the boat. You can sing with the band depending on the number of available microphones. You should try to get at a table in the bow for the best view and getting there for the 10:30am trip or 11:00am which is the first of the day. During the cruise you can enjoy the view of the locals paddling their boats, kids jumping off the top of the trees and into the river and dogs swimming too. I feel that this is a must do if you have never done it. It is a very nice place to have lunch. The food was good, and the price was good. It would be best to go here when you want to be around other people. There were many people there, and we shared our table with others, which was fine because it is a very happy setting. 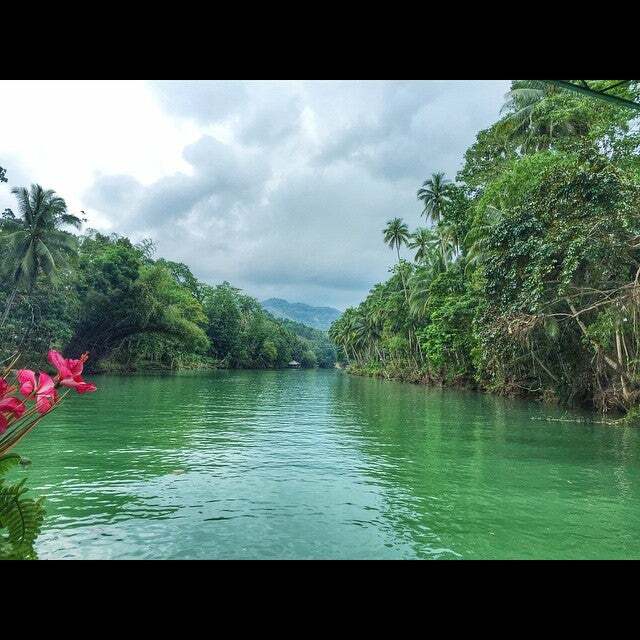 It is a great way to get some good shots of the beautiful Loboc River.